A story-focused platforming adventure/exploration game with a striking and colorful art style. Taking place in a small town of anthropomorphic animals, the game revolves around college dropout Mae as she tries to get reacquainted with he...MoreA story-focused platforming adventure/exploration game with a striking and colorful art style. 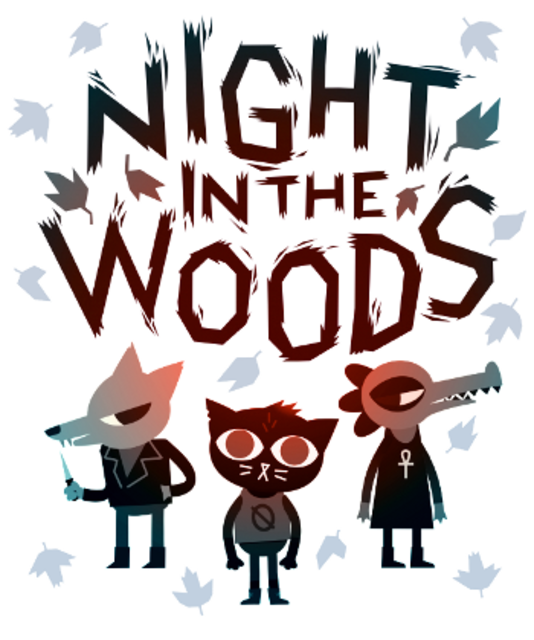 Taking place in a small town of anthropomorphic animals, the game revolves around college dropout Mae as she tries to get reacquainted with her hometown.